IKEA wants you to try their beds, and they’re even willing to serve you breakfast to lure you in. Interested parties can try to land a breakfast reservation via email. 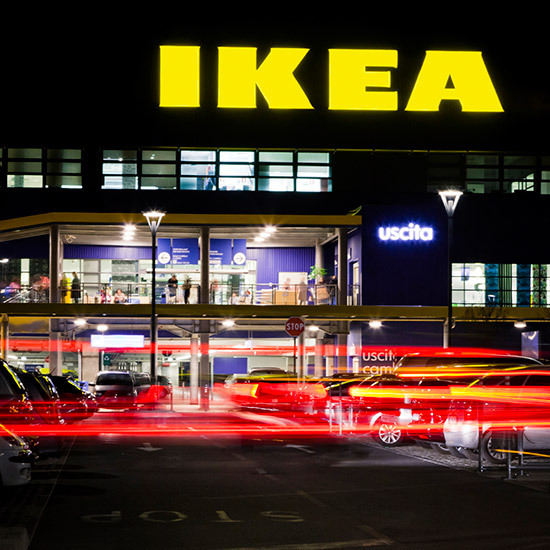 Spots are available in one-hour increments from 7 a.m. to 12 p.m. After that, the beds will still be available until 3 p.m., but only for napping—which is great for people who have been banned from the real IKEA for excessive napping. Though this wild marketing stunt is obviously generating IKEA some solid publicity, instead of breakfast why not something more realistic, like just plopping down a bottle of red wine so you can have a glass in bed and contemplate how it took you four hours to put together a nightstand that only has six pieces? Would You Cook in the Refrigerator-Less Ikea Kitchen of the Future?